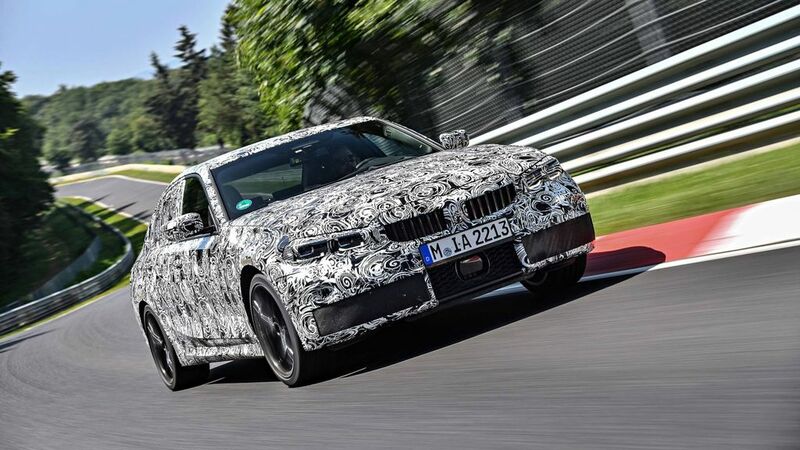 BMW will officially debut the seventh generation of 3 Series at the Paris Motor Show. 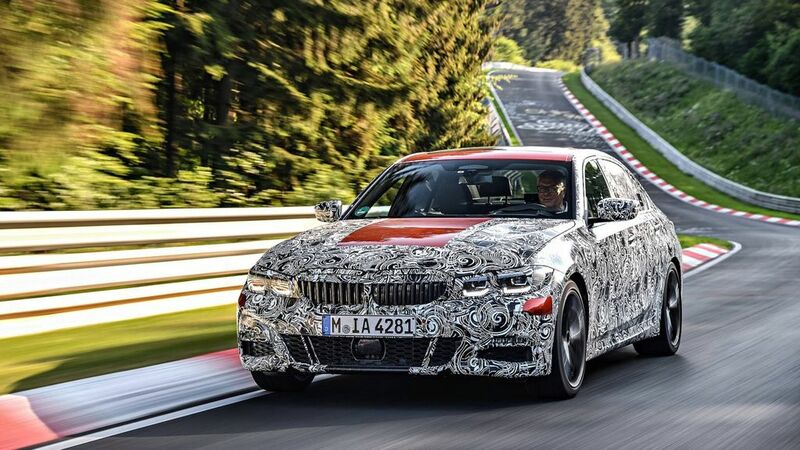 The company released the first teaser of new BMW 3 Series in which engineers are testing the model around Nurburgring race track and they have released more details about the upcoming sedan. 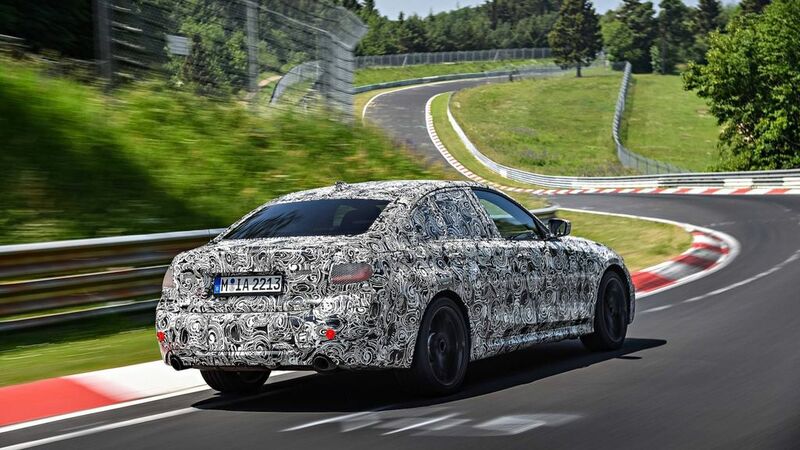 The new BMW 3 series is codenamed as G20 and it will be based on CLAR rear wheel drive platform, which helped BMW to shed 55 kgs compared to outgoing model. To improve dynamics, the company has reduced centre of gravity by 10 mm and a 50:50 weight distribution between front and rear wheels. BMW has given lift-related dampers, which works with springs to reducing vibrations during cornering and bumps in the road. This innovative system will help the 3 Series to improve its ride quality and dynamics also. The new BMW 3 Series also comes with most powerful four cylinder petrol engine ever to be fitted with a BMW production model. The new engine pack lots of performance, but it is 5 percent more efficient than the current engines and it is mated to a new 8 speed automatic gearbox. 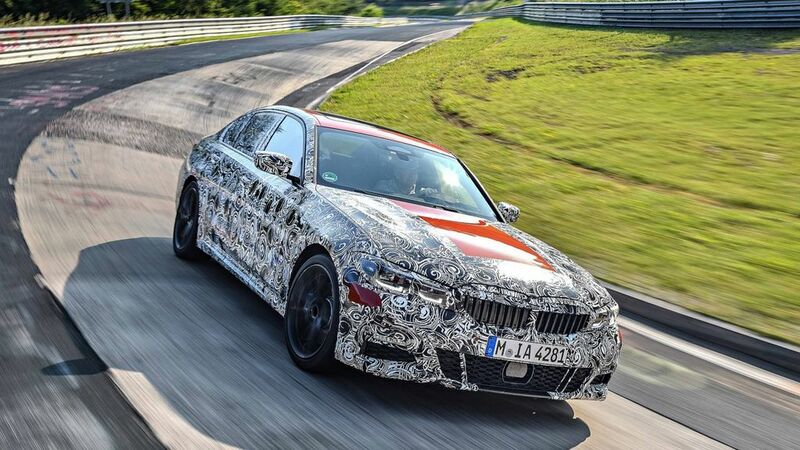 The new BMW 3 Series will also comes with diesel engines and plug-in hybrid models, we are expecting the company to introduce electric variant of 3 Series sometime later in the life cycle. 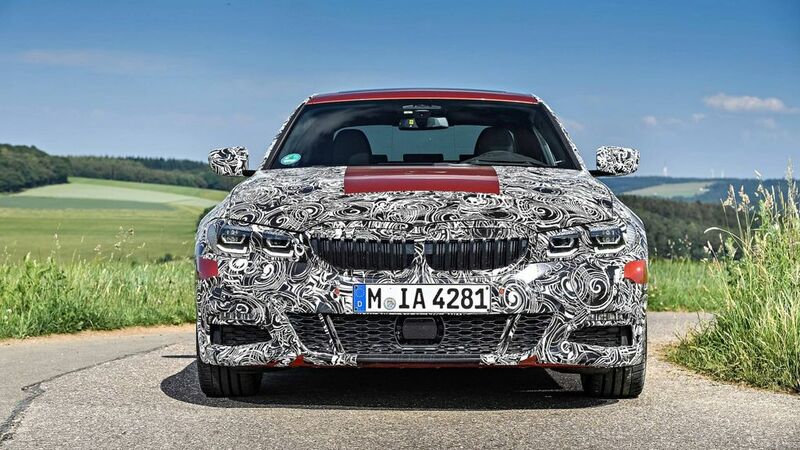 The exterior design of the new BMW 3 Series took inspiration from 5 Series and 7 Series as the headlamp and grille design is similar along with an updated bumper. The LED tail lamps also comes from its big brothers and the 3 Series will be offered with new 18 inch light weight alloy wheels along with an optional M sports suspension to further improve dynamics of stock model. The new BMW 3 Series will continue the same interior design theme of current generation BMW models with three spoke steering wheel and a new digital instrument cluster. The i-drive system will get an update and it might come with some new features. BMW will commence sales of new 3 Series by the end of this year and we can expect India launch to take place by the end of 2019.